This is my favorite book on productivity. Period. 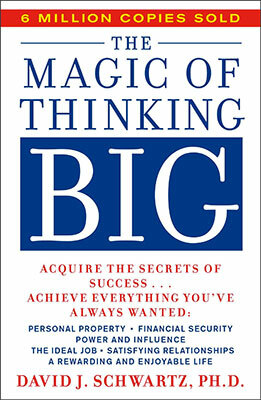 I expected it to be a lot of vague ideas on big thinking, but it actually ended up being full of practical, actionable advice. I have re-read this book a few times. You must read this one.